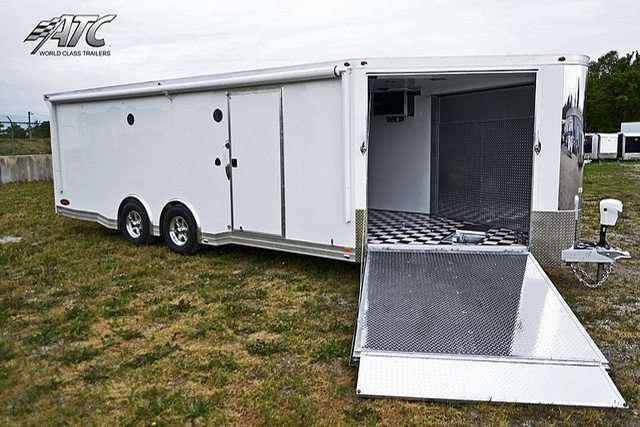 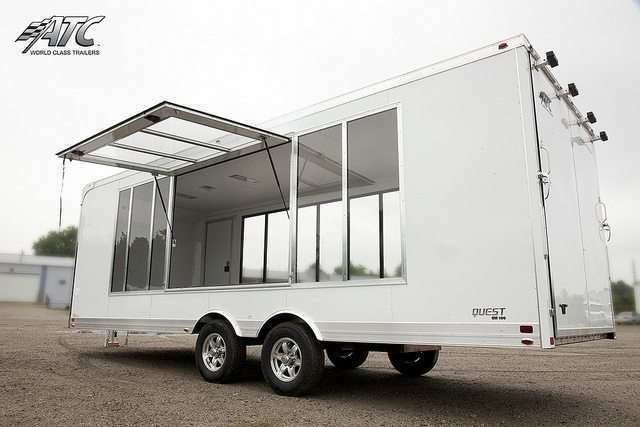 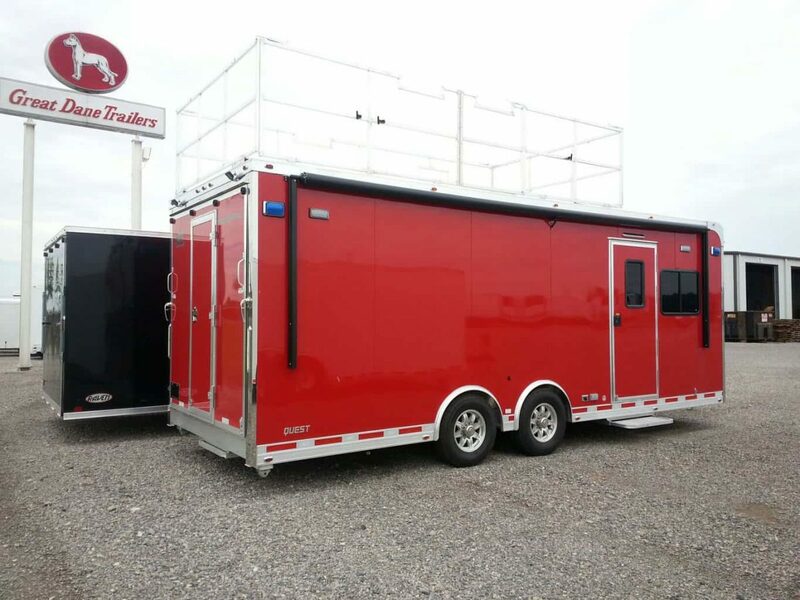 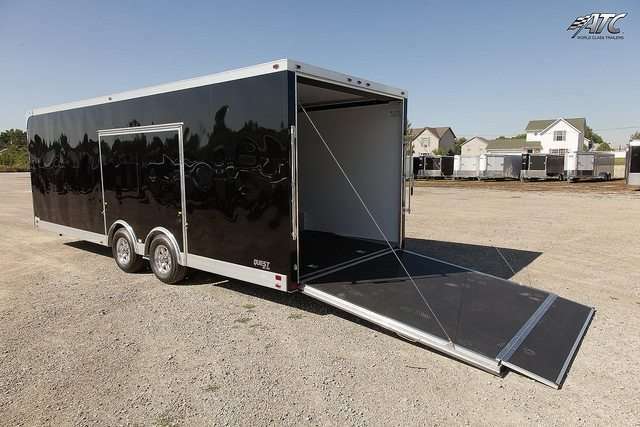 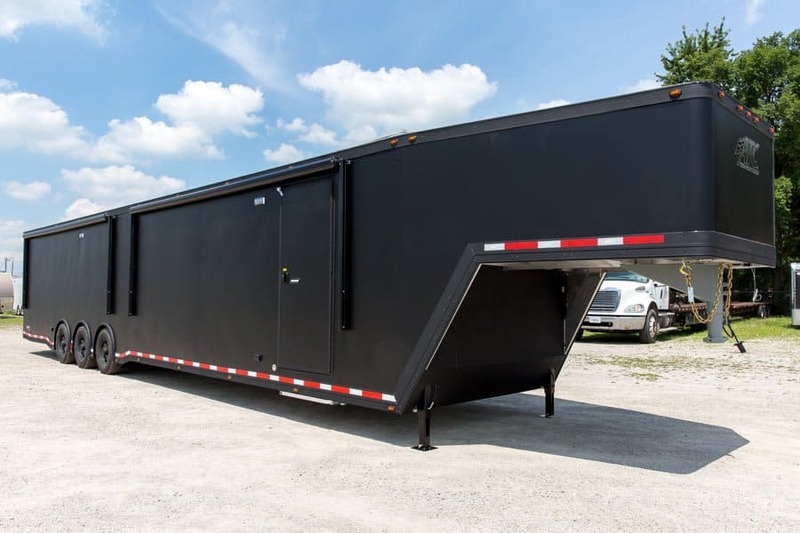 MO Great Dane designs and delivers custom ATC Car Hauler Trailers. 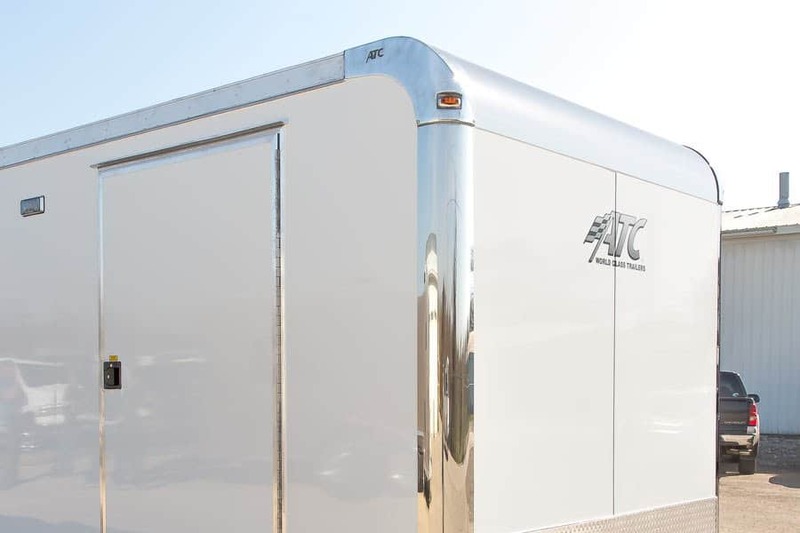 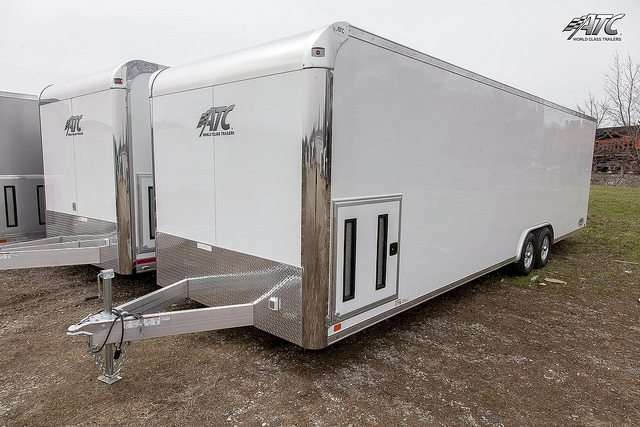 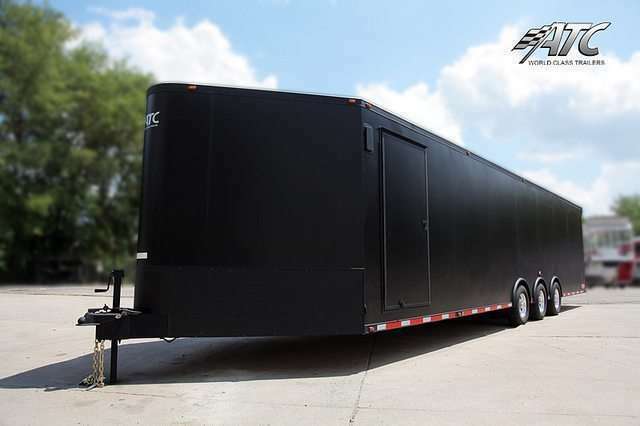 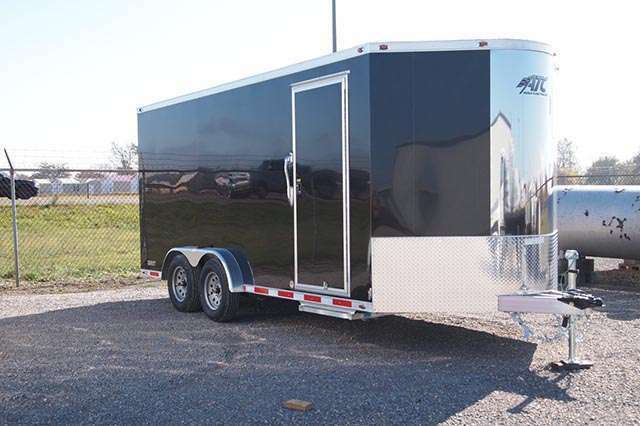 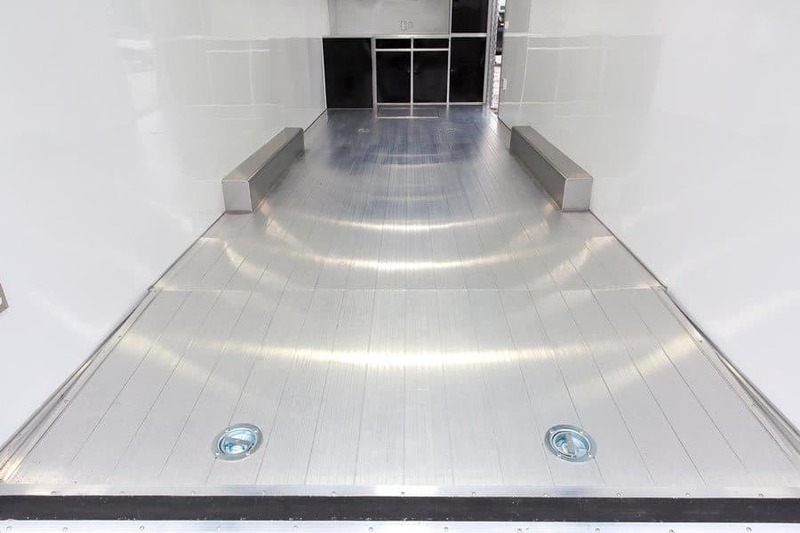 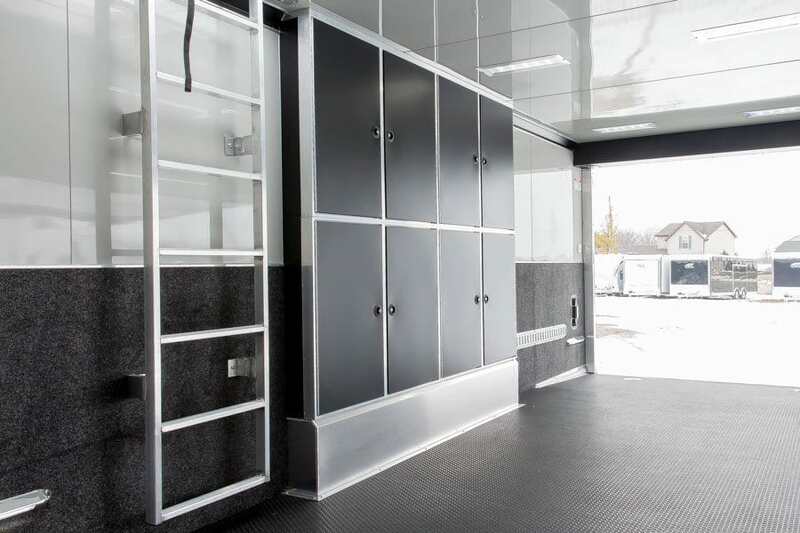 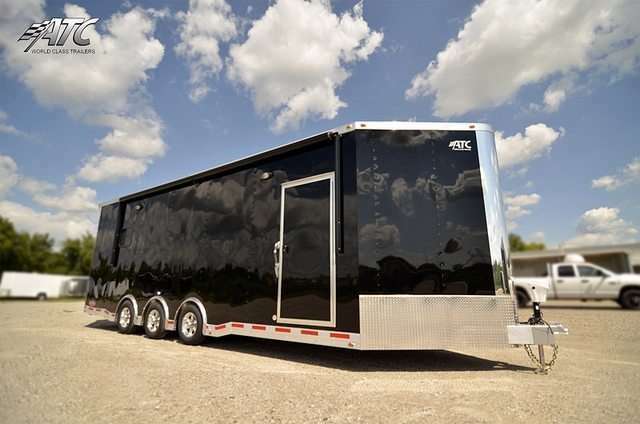 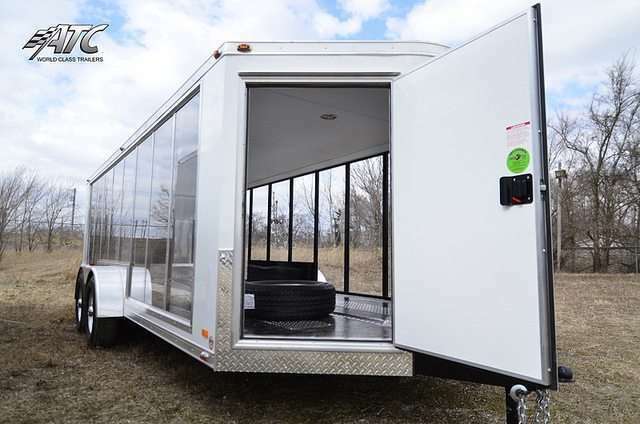 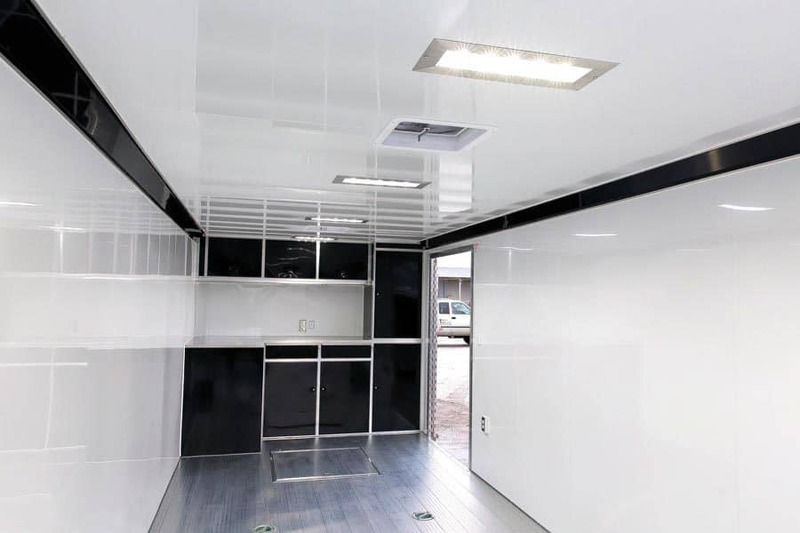 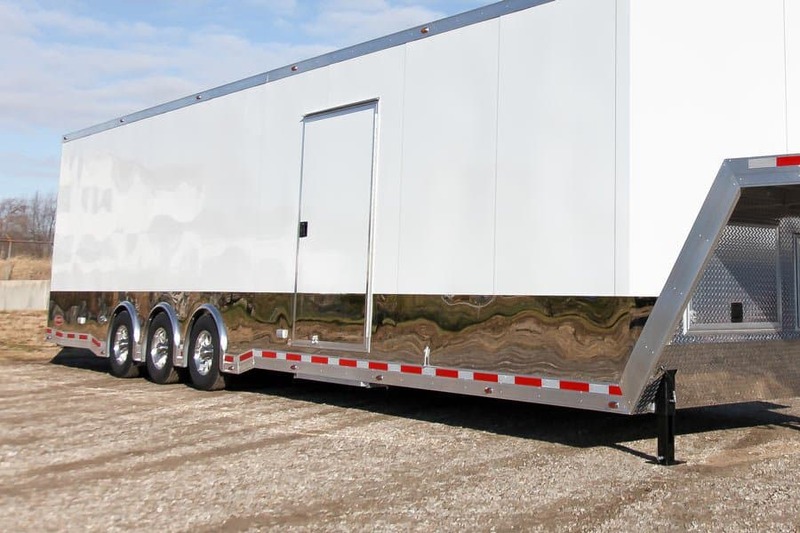 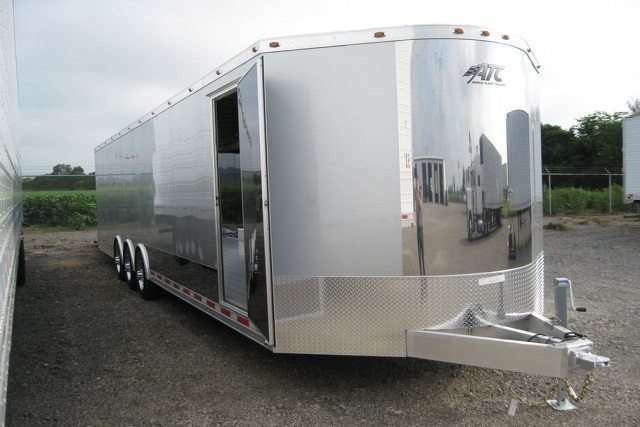 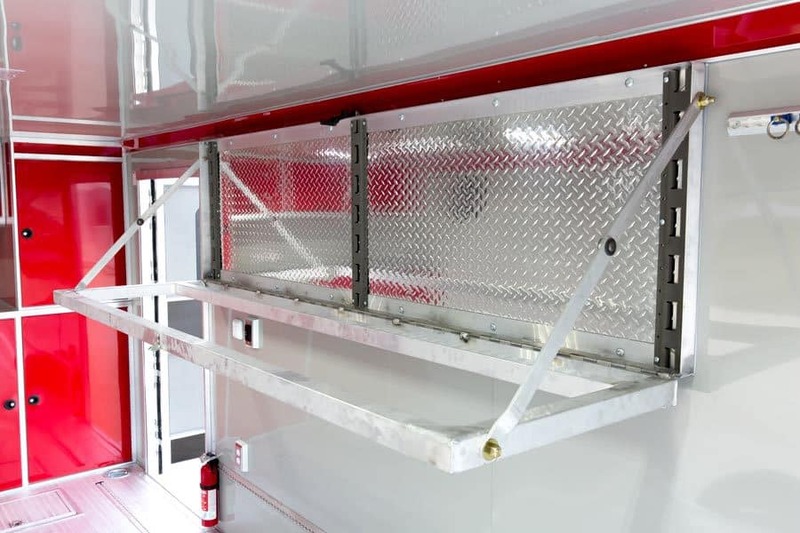 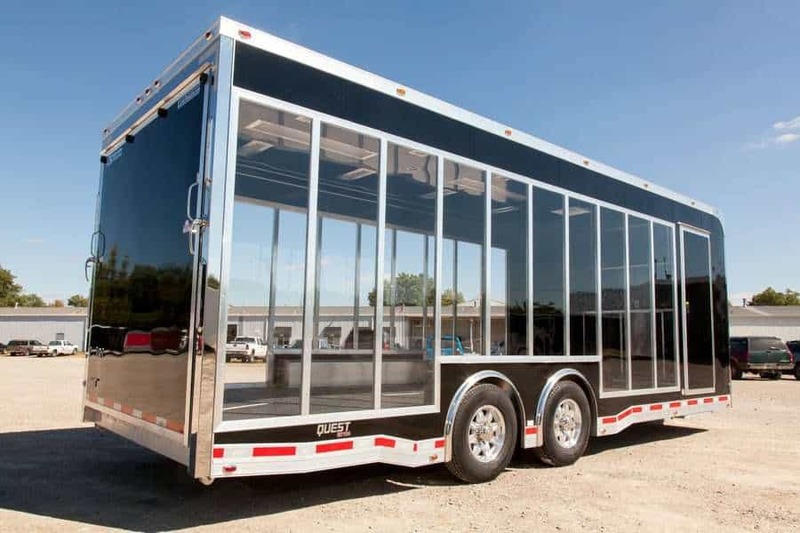 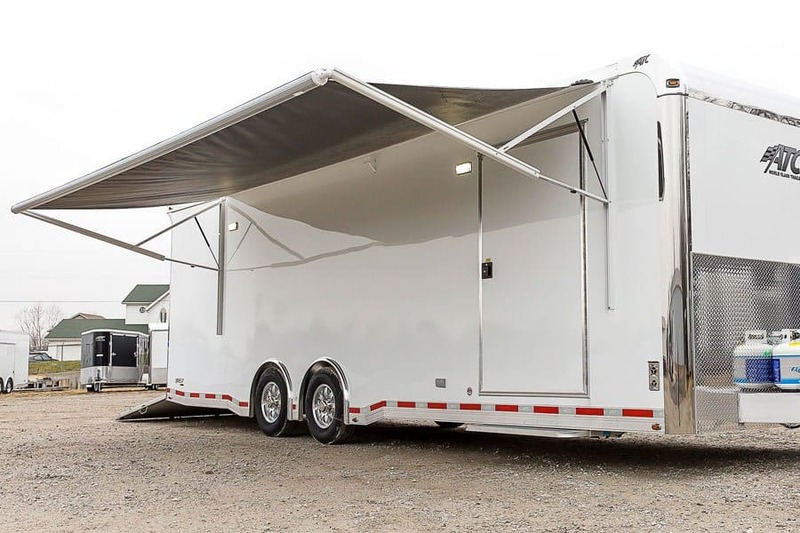 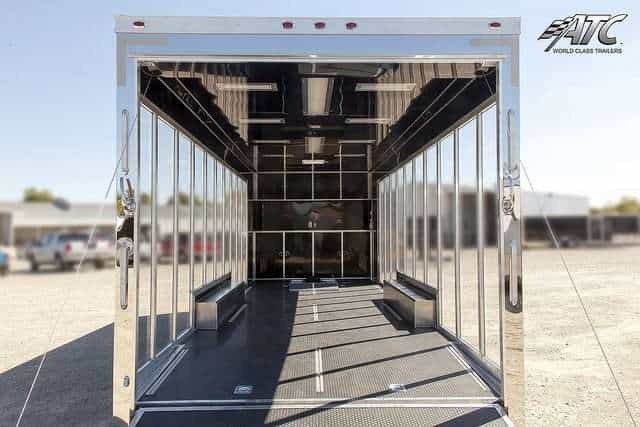 ATC builds the highest quality all aluminum car trailers which are also available in aluminum gooseneck car haulers, aluminum flatbed trailers, aluminum stacker trailers, and car trailers with living quarters. 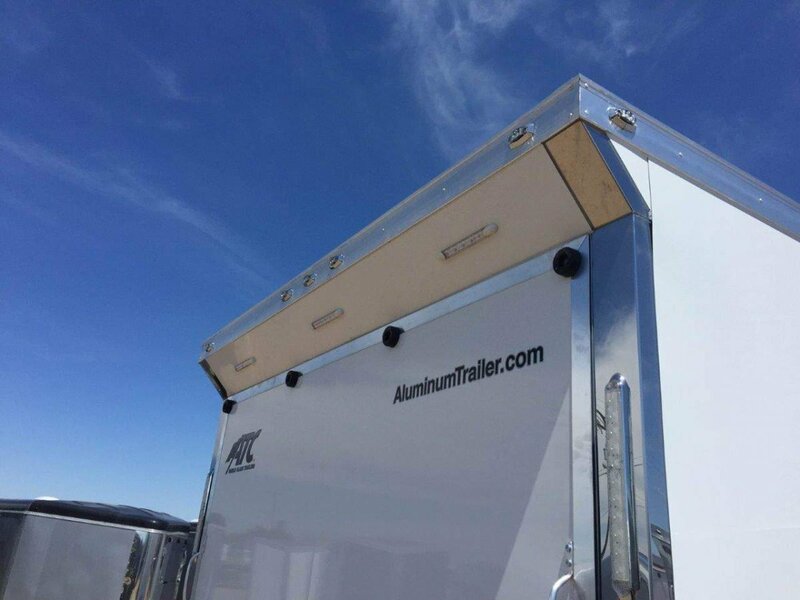 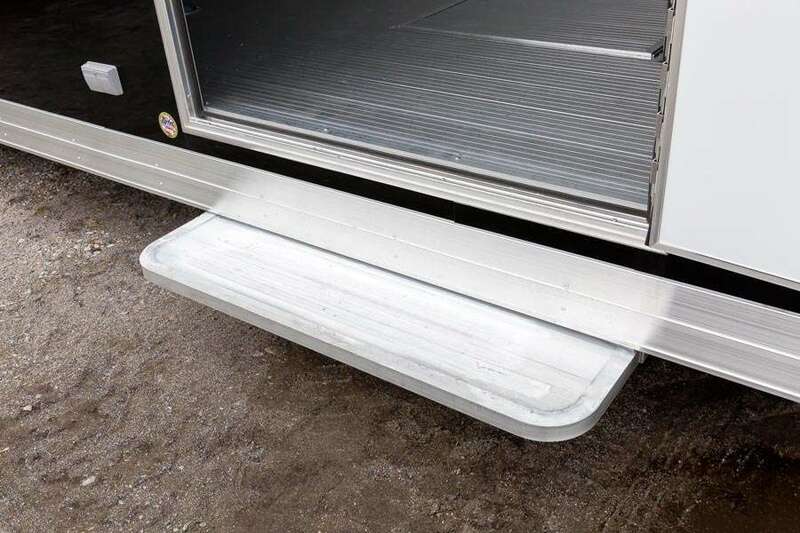 The all aluminum frames saves weight and doesn't rust like steel frame trailers to save on empty weight and provide the highest resale value. 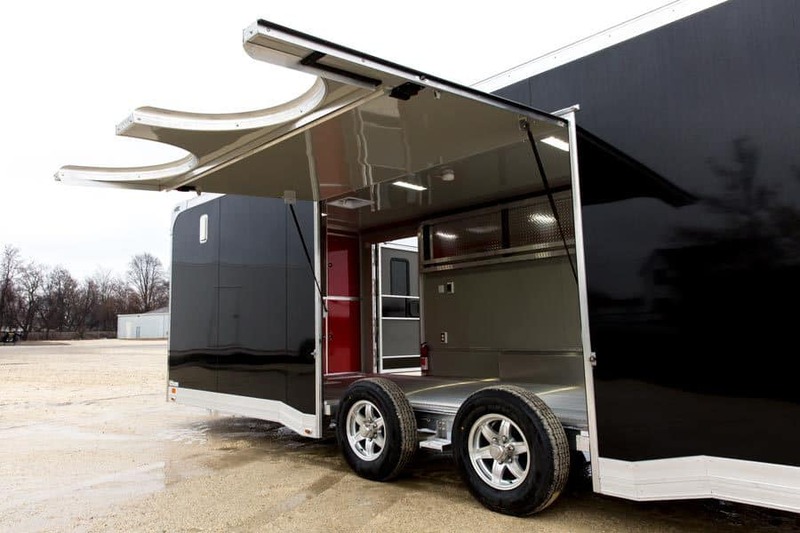 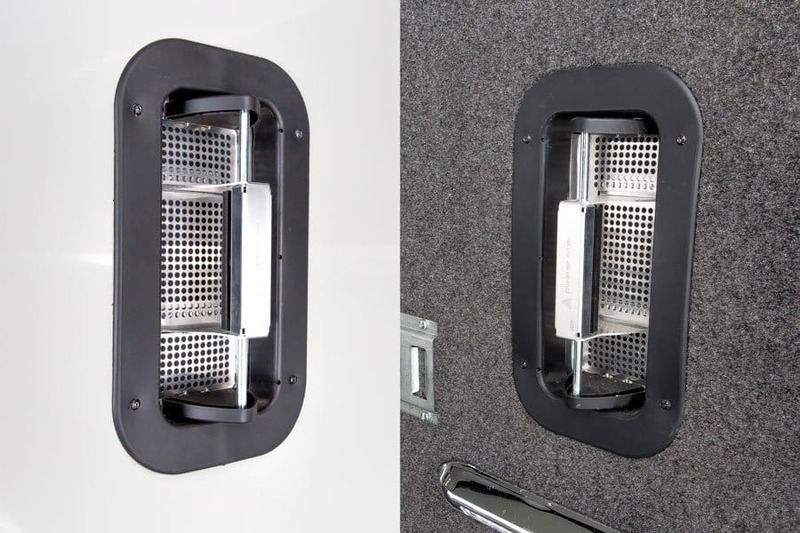 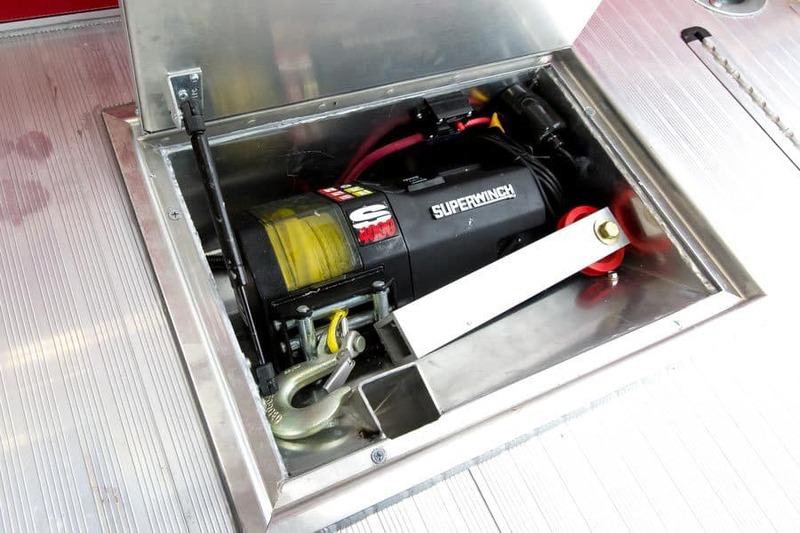 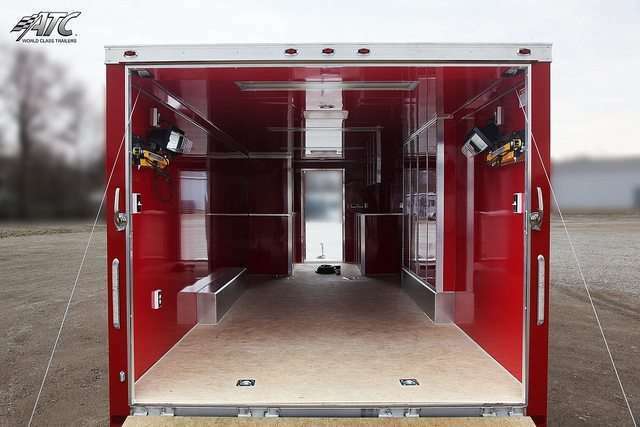 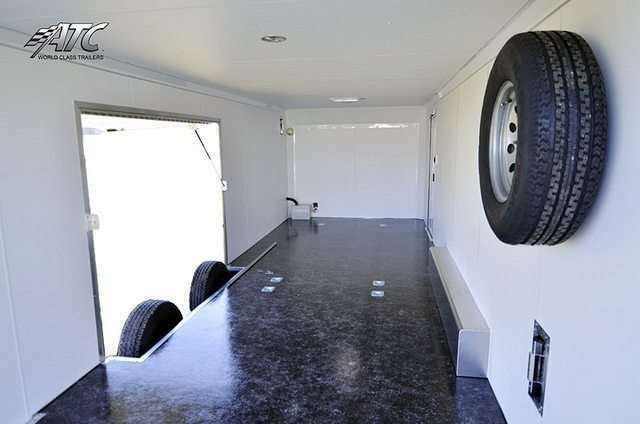 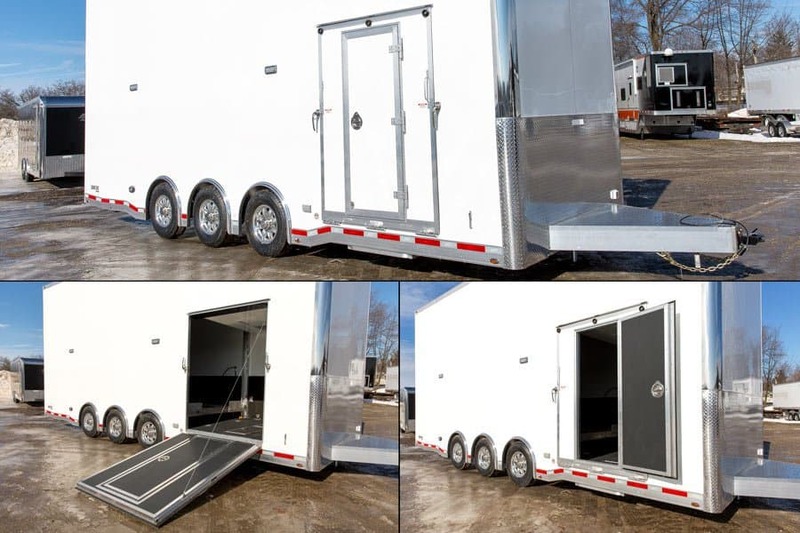 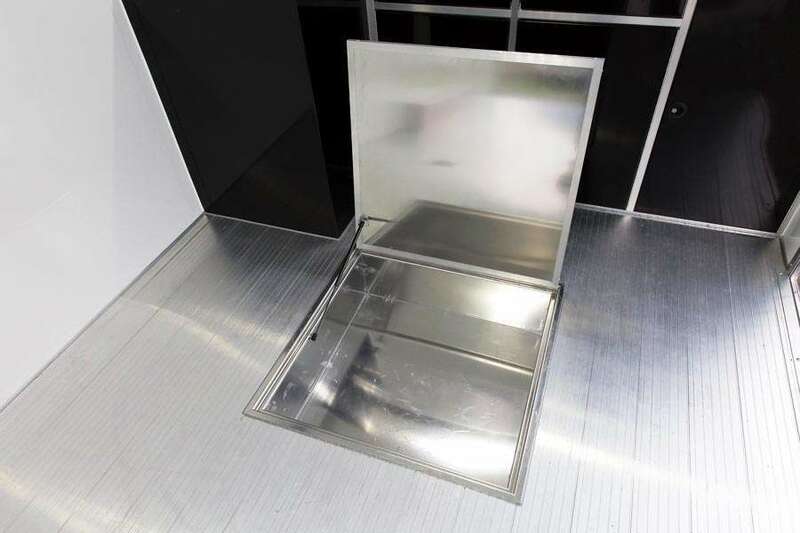 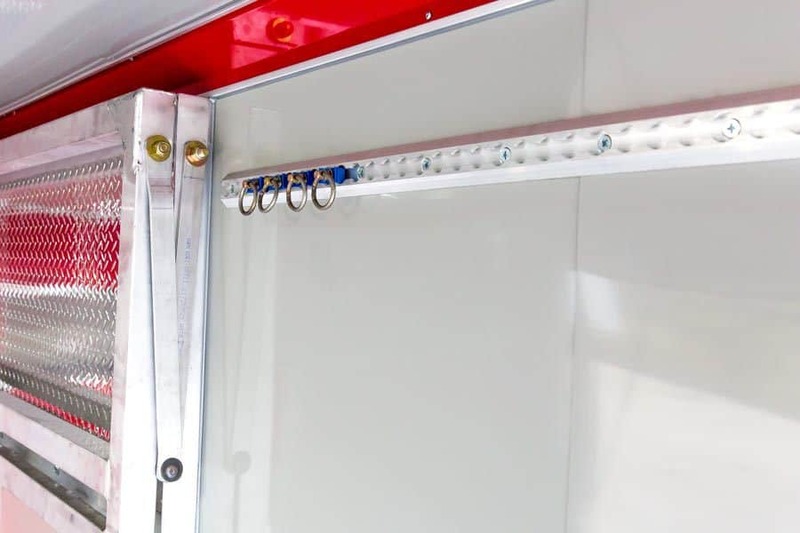 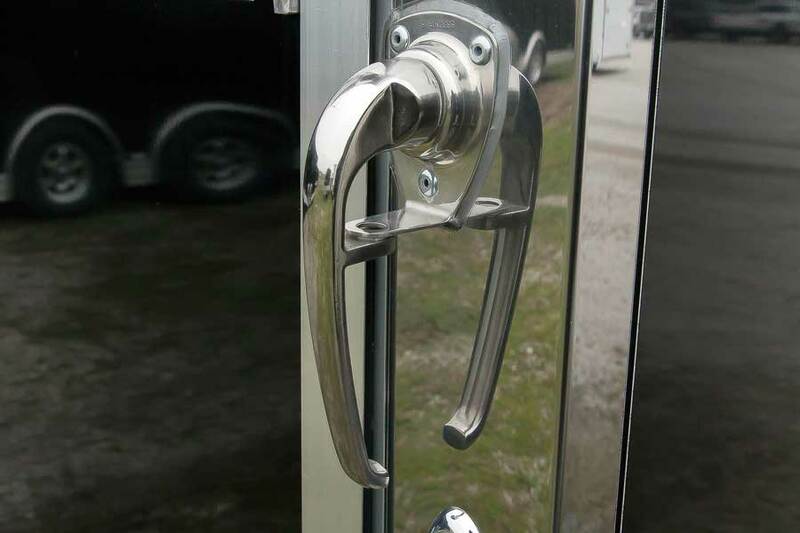 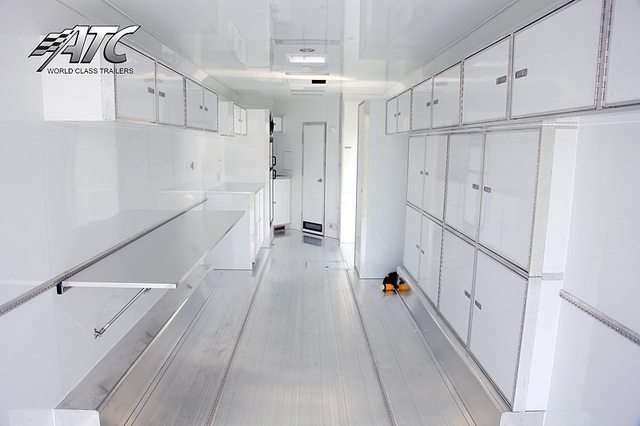 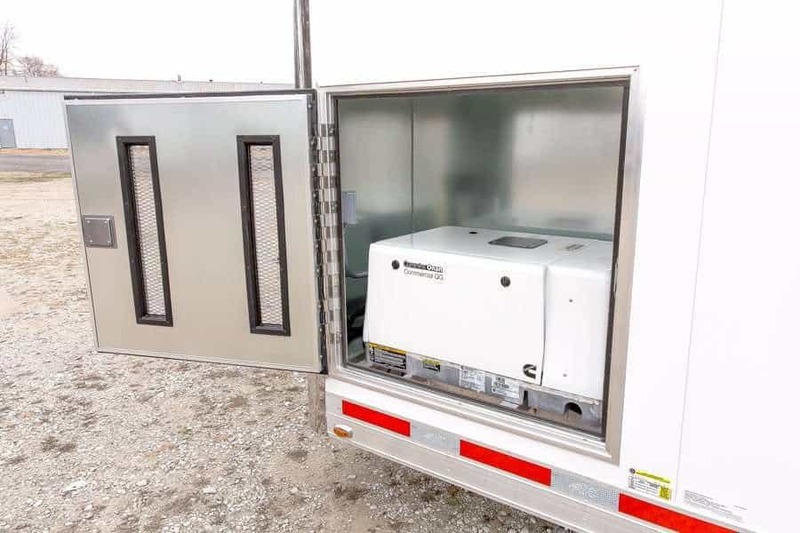 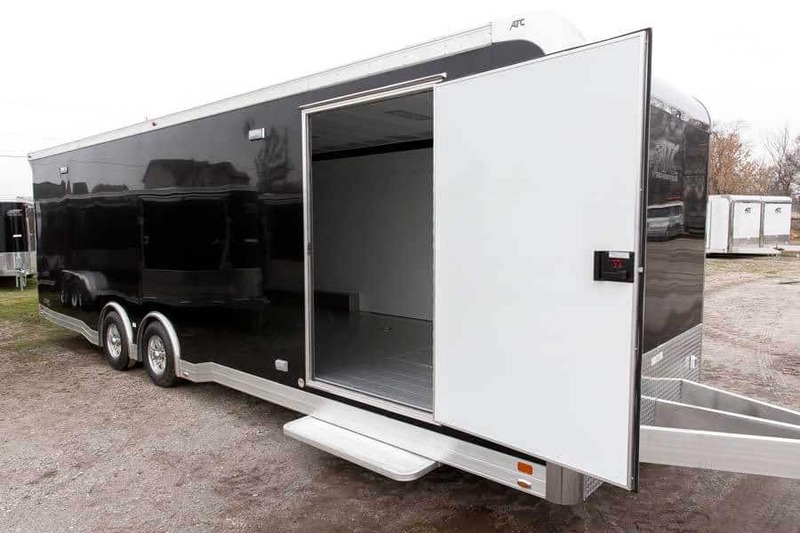 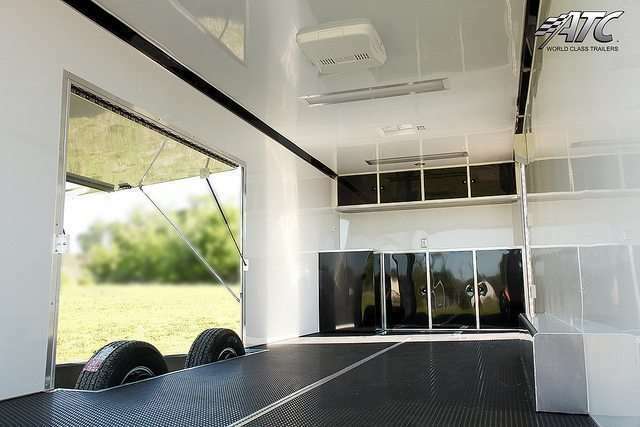 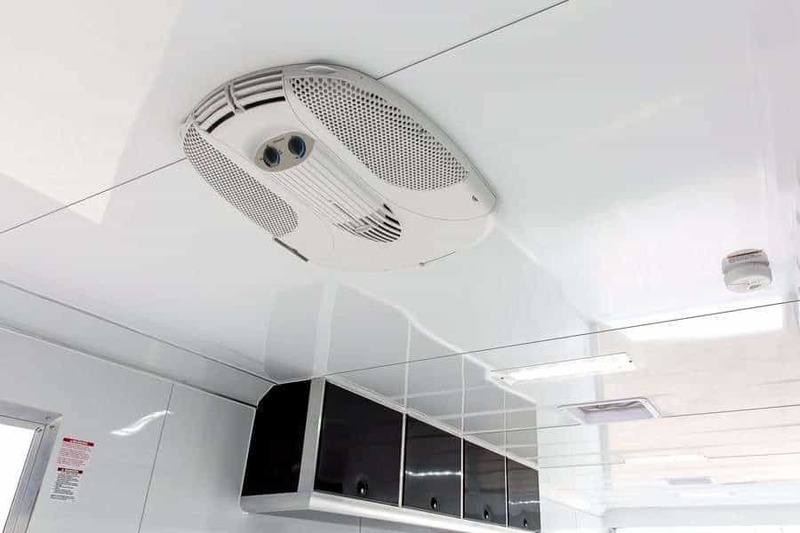 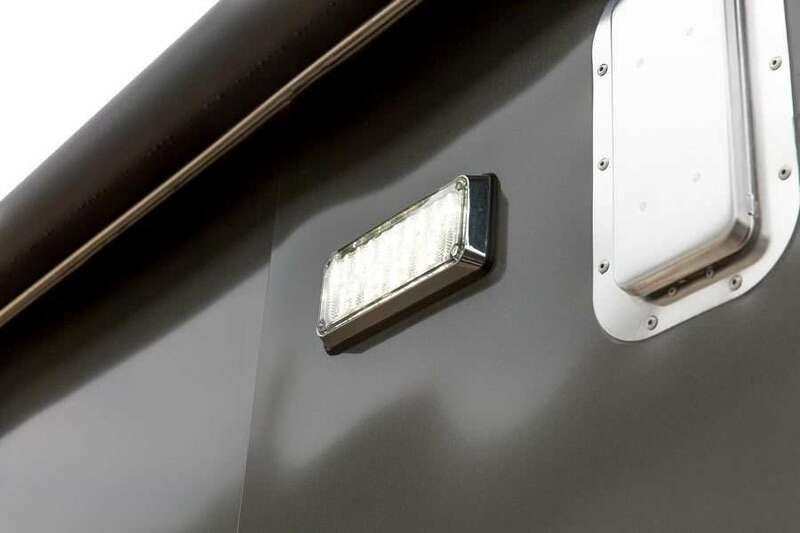 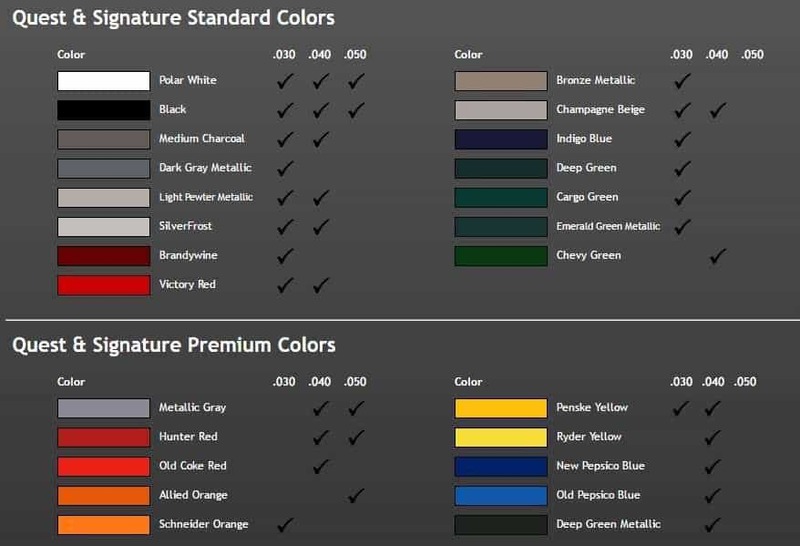 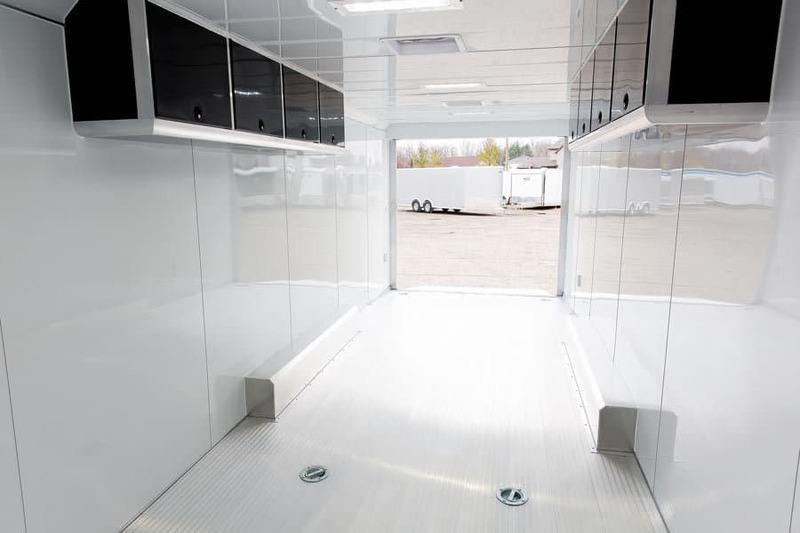 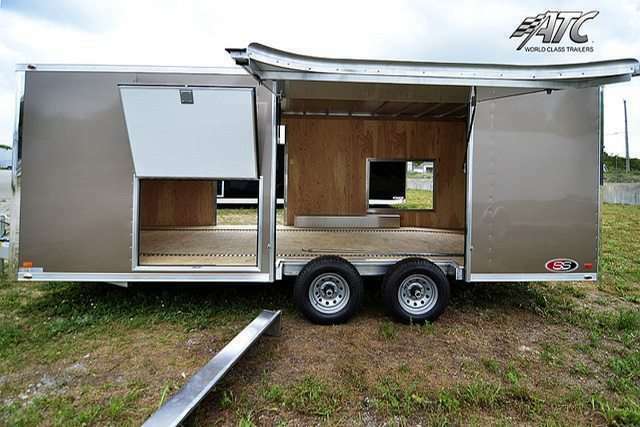 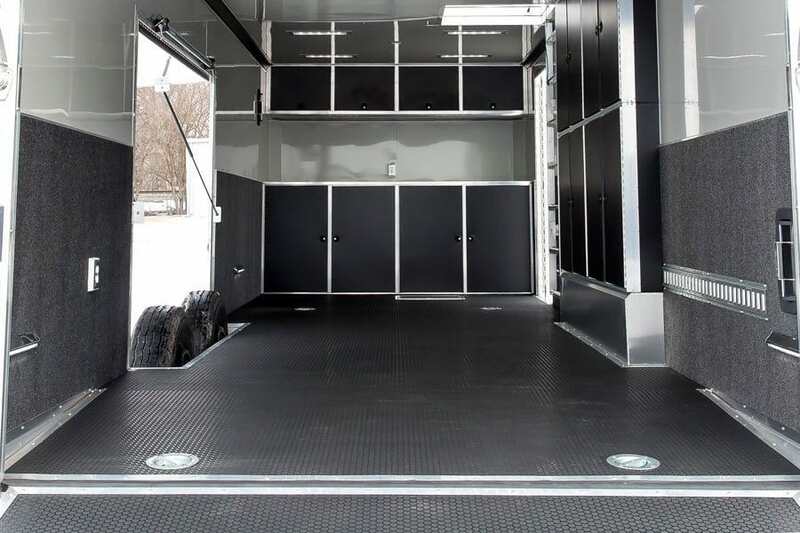 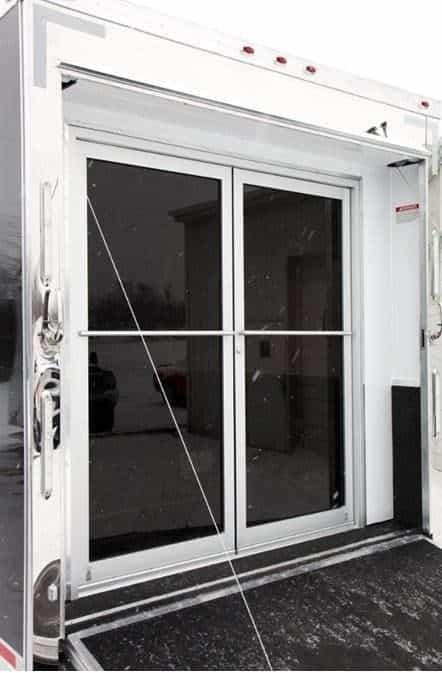 You can choose from hundreds of Options and speak with our custom trailer experts to get exactly what you need! 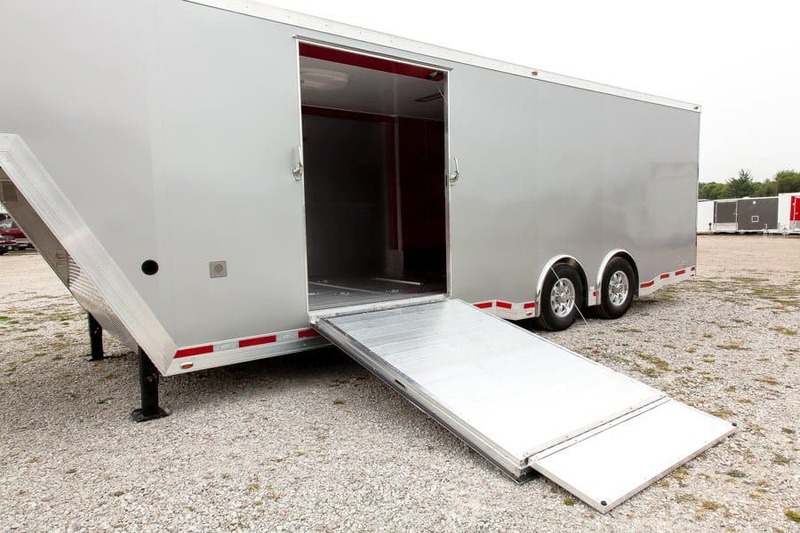 Request a Quote or Contact Us +1 (866) 545-3065 to get started on your custom Car Hauler today! 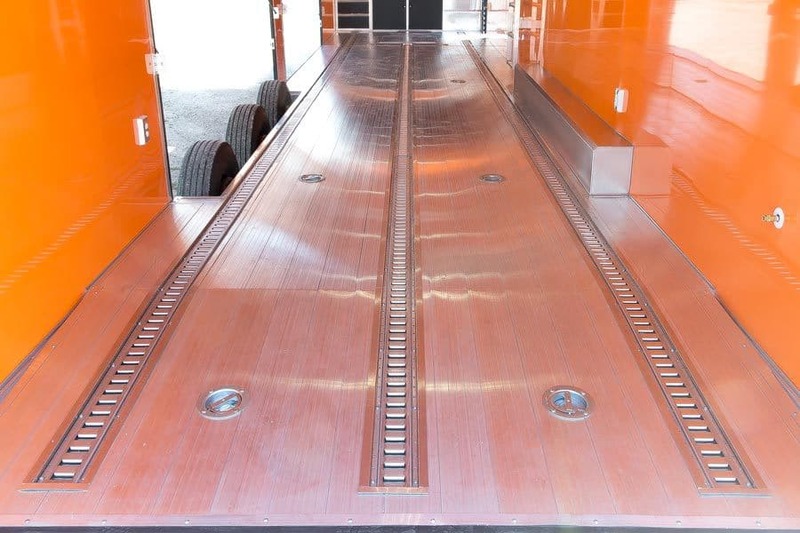 Fill out the CAR CLEARANCE FORM to guarantee you will have adequate loading angle and fender clearance with your vehicle. 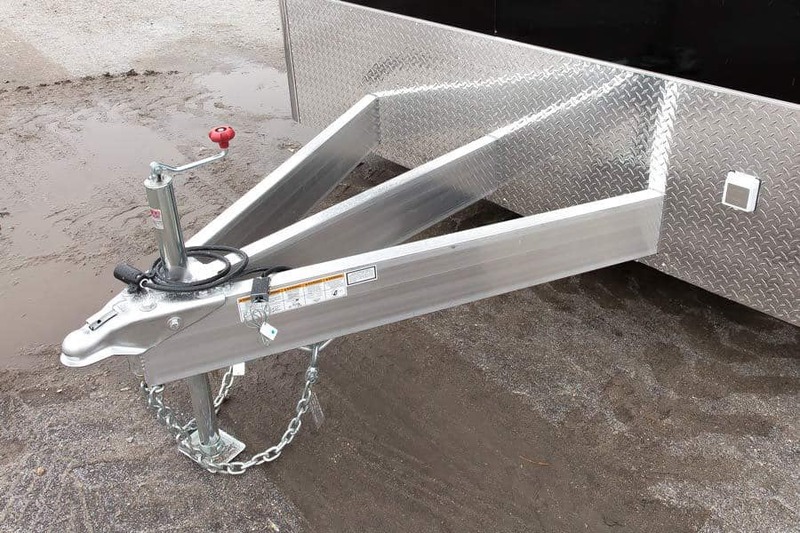 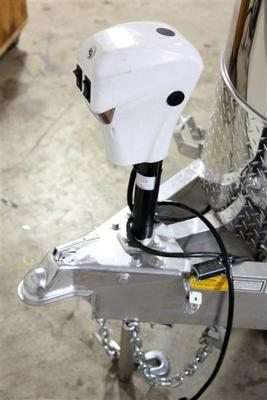 Fill out the TRUCK CLEARANCE FORM to guarantee turn radius with your truck.